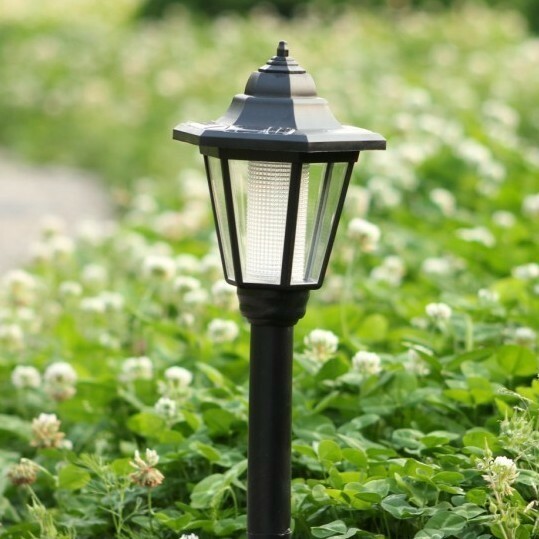 It is absolutely NO WIRING design and easy to install to your garden/yard/pathway. The light is low voltage to ensure safety & save energy! 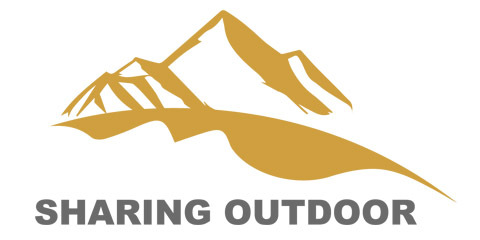 The product is suitable for all wether in 4 seasons and is waterproof. It is recharged by solar panels under sun light . Automatic sensor activates at dusk OFF/ON Switch It is an adeal for areas where conventional electrical supply is not available. 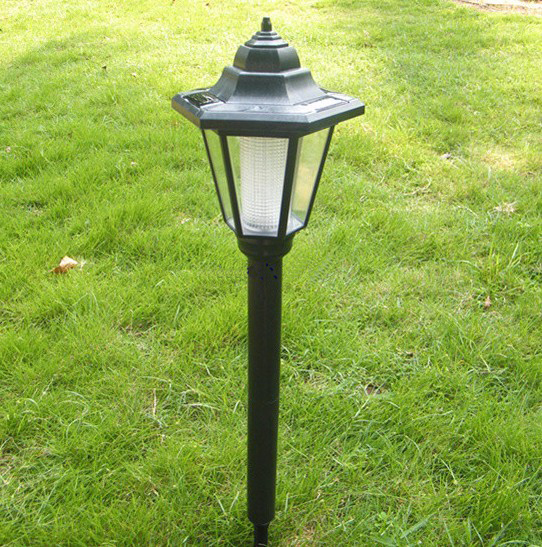 Looking for ideal Decorative Stake Light Landscape Manufacturer & supplier ? We have a wide selection at great prices to help you get creative. 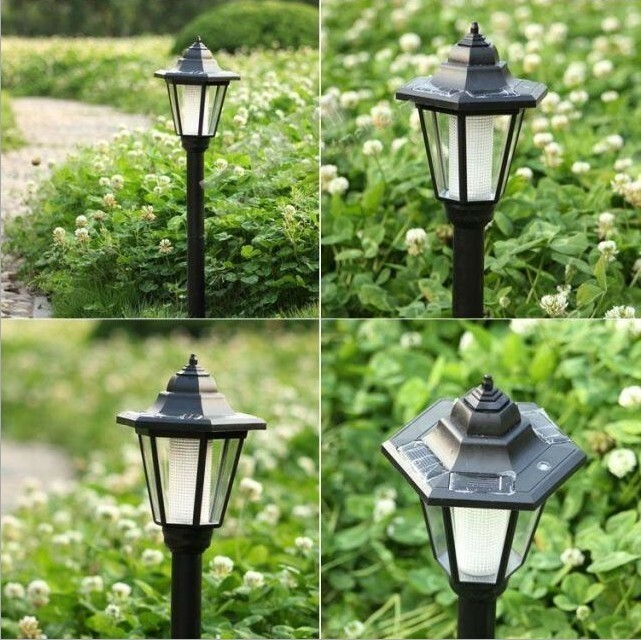 All the Home Decor Waterproof Bright LED are quality guaranteed. 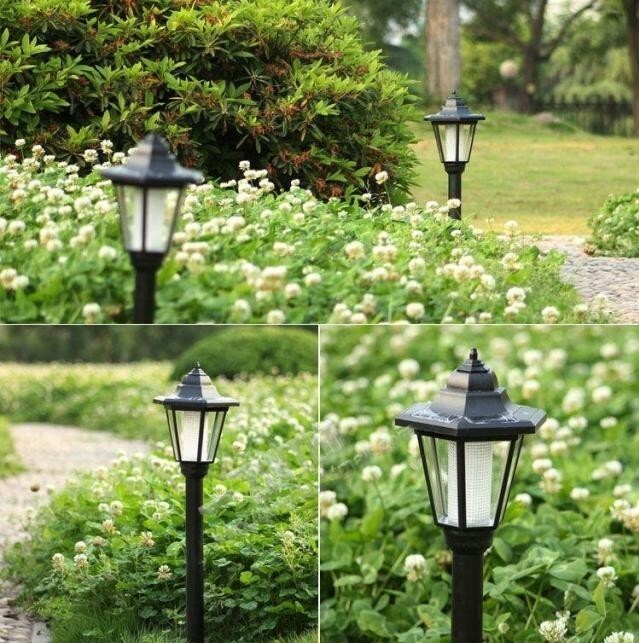 We are China Origin Factory of Garden Path Decorative Stake Light. If you have any question, please feel free to contact us.